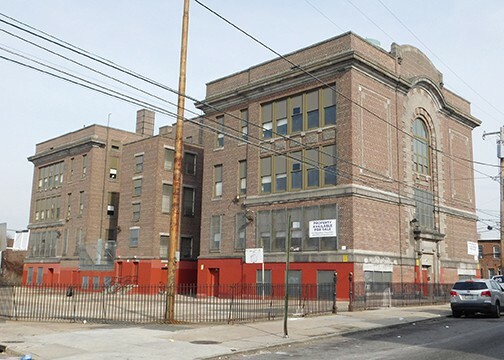 The Francis E. Willard School was designed by Henry deCoursey Richards between 1907 and 1908 as a public school in the Kensington neighborhood of Philadelphia, PA. 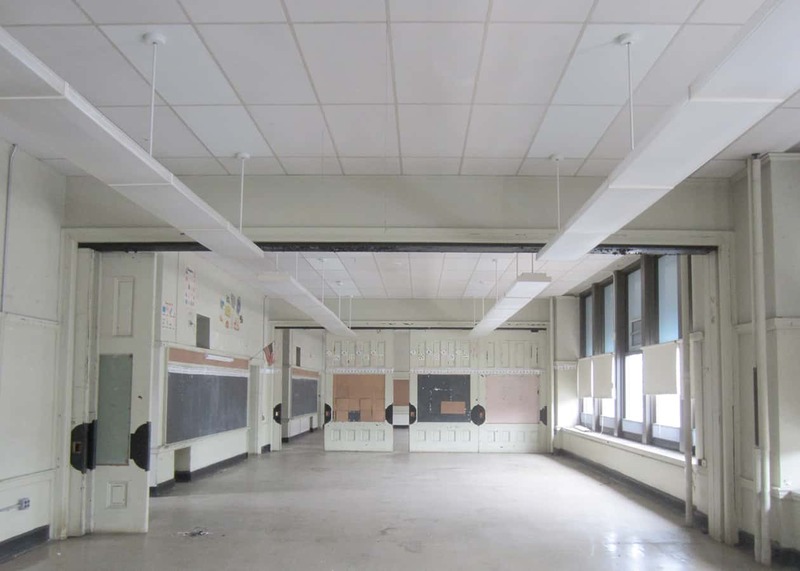 The building is considered to be significant under Criterion C, Architecture, as a one of the first examples of fire-proof construction in Philadelphia public schools and as a work of local notable architect Henry deCoursey Richards. 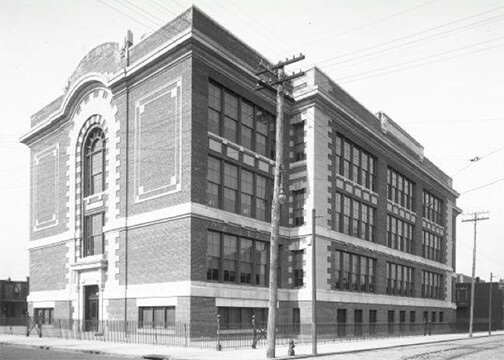 The building is listed as contributing to the Philadelphia Public Schools Thematic Resource National Register nomination (NR 1986). In 2016, Project HOME rehabilitated the building into thirty-three affordable housing units and construct an adjacent 5-story addition, which contains another twenty-four affordable housing units. As part of the HUD funding requirement for the project, Powers & Company, Inc. successfully completed a Section 106 report, which included a description and history of the existing building, including photographic documentation, consultation on and description of the proposed scope, including proposed drawings and an explanation of the impact of the proposed work on the historic structure.